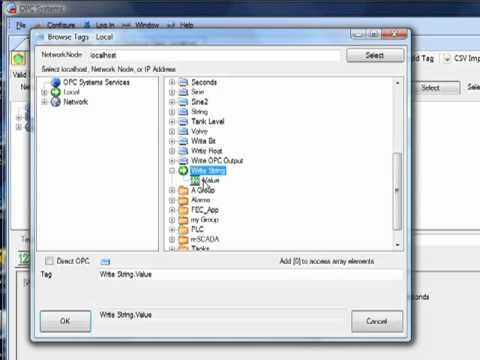 View the following video for basic steps on defining an alarm window for a Windows application. 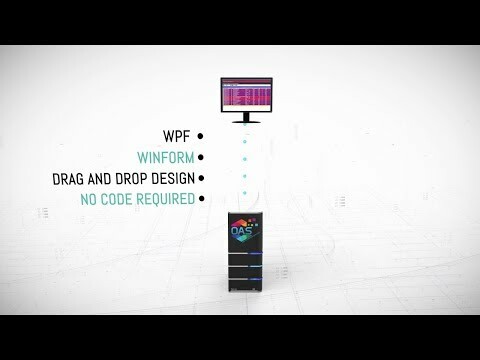 View live and historical alarms with 100% .NET control for WPF and WinForm applications for local and remote deployment. 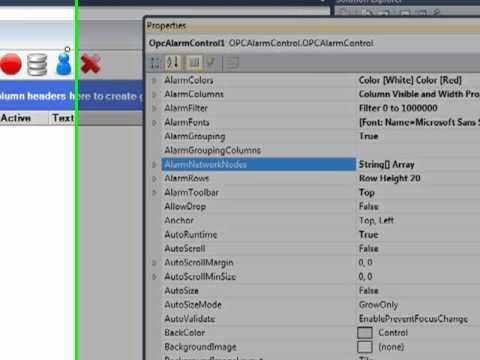 How to add alarm windows to WPF and WinForm applications for local and remote connections.